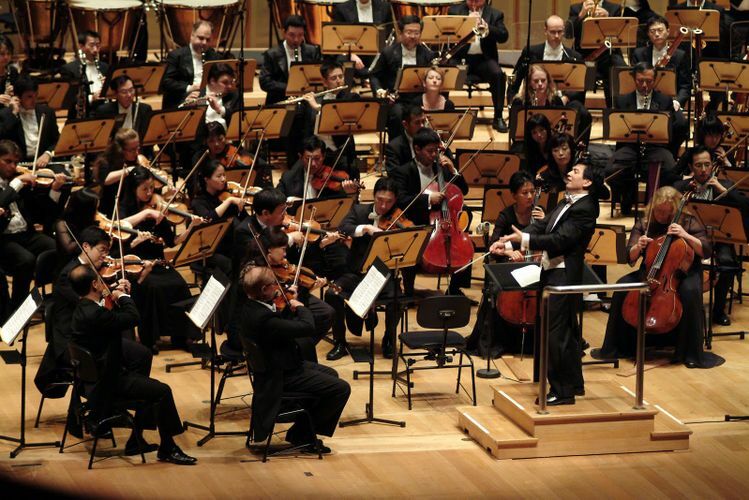 The Singapore Symphony Orchestra is a 96 members professional symphony orchestra. Its main performing venue is the Esplanade Concert Hall in Singapore although it has also toured widely in Asia, Europe and the United States. The orchestra records under the BIS label and released the first recording of the complete cycle of Alexander Tcherepnin's six piano concertos and four symphonies.